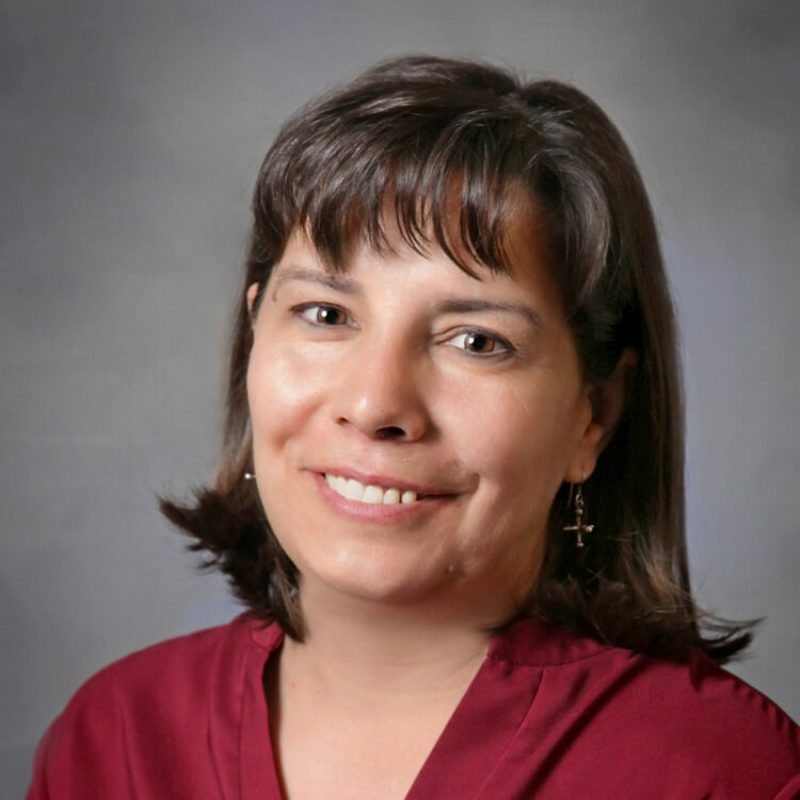 Dr. DeLeon did her undergraduate work at Harvard University, graduating with an AB in Biochemistry in June, 1990. Her medical school training was at the University of Vermont, graduating in May, 1997. She had post-graduate training from 1997 to 2000, with an Internship and Residency in Pediatrics at University of Arizona in Tucson, Arizona. Dr. DeLeon is Board Certified by the American Board of Pediatrics and joined North Bend Medical Center in December, 2004. She enjoys volleyball, tennis, gardening and knitting. She also enjoys playing and listening to music and hanging out with her husband and two children. Dr. DeLeon also speaks Spanish fluently.